Recolors for BlooM's fashion model multi wide mesh. 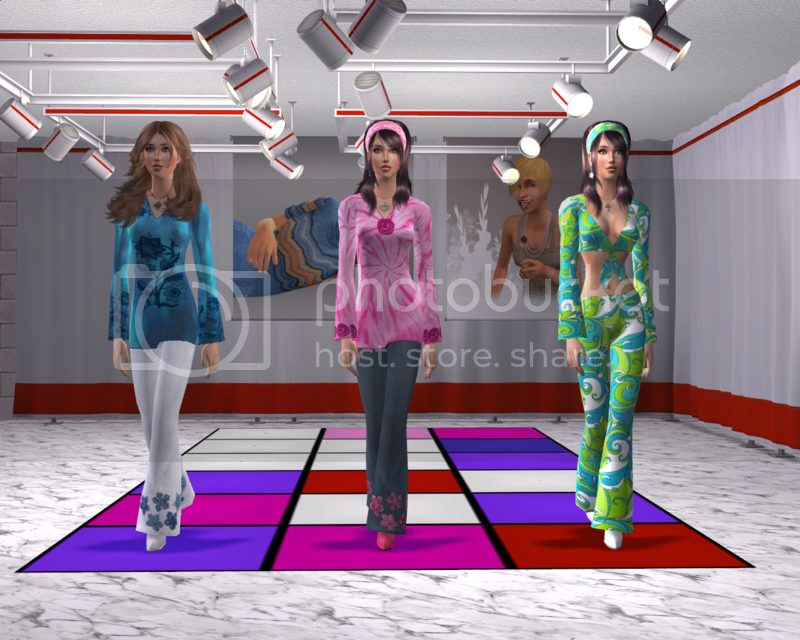 Forum > Retired Creators > BlooM's Base > Custom Bodyshapes > Fashionmodel (Moderator: BlooM) > Recolors for BlooM's fashion model multi wide mesh. BlooM made an awesome flared mesh for FM. Get the beautifull mesh here: http://www.insimenator.org/showthread.php?t=94880. These are so cute! Thanks minouz! GAH! Min, you are just too wonderful! I am totally snagging the green one on the right. I LOVE IT!!!!!!!!!!!! Too cute Minouz, thanks so much. Yeah baby , grrrr. Sorry. It's just that the 60's print really got my mojo going. These all look fantastic. Great work, and thank you. Thank you very much. Thank You for sharing these, the blue one is my fav. Did i say these are Gorgeous? Checkout my Creations & Please read My Policy , thank you in advance. Thank you these are great. Page created in 0.134 seconds with 34 queries.